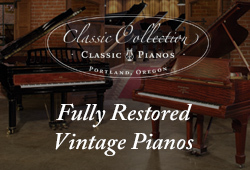 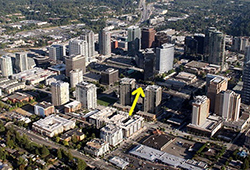 We use and recommend Martinson Piano Moving for our Bellevue and Seattle customers. 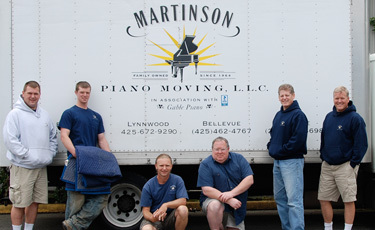 Martinson Piano Moving and Storage has been in business for 24 years. 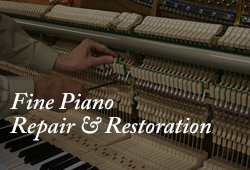 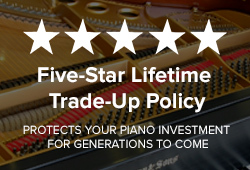 Their expertly trained teams will handle your Piano with the care you should expect from every moving company.